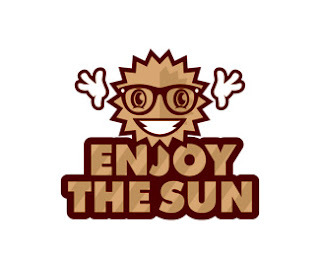 Looking to get out and enjoy the sun while it's shining at full force? The summer season is a time to explore and bring out your adventurous side. 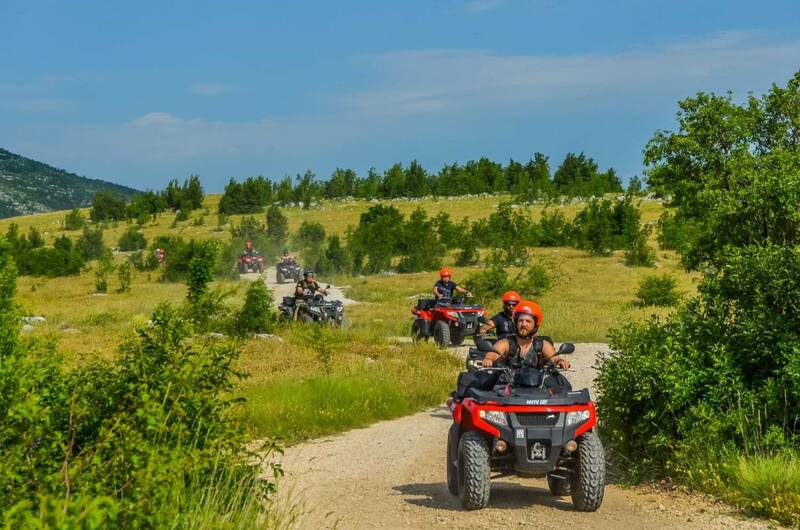 Whether you want to hit the road on your own motorcycle or climb the trials with an ATV, both options offer you the potential to go out and about and see new places. If you're torn between an ATV and a motorcycle, take the time to compare them side-by-side and determine what's the best choice for you. Whether you choose a street cruiser, a dual purpose, or a trail bike, motorcycles are able to offer you added agility and versatility that simply can't compare to a car or other ride. Not only will a street legal motorcycle add extra fun to your daily commute, it also opens up the doors to day trips, weekend getaways, and even a long-haul summer road trip so you can explore all the sights and attractions around you. Plus, with a larger cruiser, you can even bring a friend along for the ride! Some high-end cruisers feature radios, air conditioners, windshields, and yes: even self-balancing and reverse add-ons, making your ride a true luxury one. Motorcycle jackets for women and men are an absolute must if you'll be riding on the road! Not only do they look great, they also add an extra layer of rash protection in case of a fall. If you would rather get off the road, though, you might be looking more along the lines of a trail bike, which will give you the freedom to explore all the trails in your area like never before. When considering a trail bike, keep in mind that you'll need a way to get it to and from the trails. There are some integrated transport systems that can mount in a truck bed, in your hitch, or even pull behind your vehicle for easy towing. But, what if you want the best of both worlds? A dual purpose bike might be the way to go. Allowing you the power to go on the trails with the potential to ride on the road, a dual purpose bike literally allows for a seamless transition from your local highway onto your favorite off-road trail! Take on dirt, pavement, or anything in between without missing a beat. When it comes to looking at a motorcycle from an investment standpoint, the exact make and model of your bike is going to determine its resell value. Determining which type of bike is the best investment for you will depend on your own personal preference and what sort of adventure you're after. Dirt bikes and dual purpose bikes have their place in the world of off-roading, but if you're serious about getting out there and exploring, an ATV might be the best option. Although not quite as slim or agile as a motorcycle, an ATV does allow you more stability and it can power through terrain that a bike simply couldn't. An ATV is also going to give you room enough to bring along 1 or even 2 passengers on your next trail, and you can usually find under-the-seat storage options so you can take along the essentials. As if that wasn't enough, a brief look at discount ATV parts will reveal that you can make all sorts of upgrades and add-ons for your ATV, from adding saddle bags for more storage to upgrading the stock lights or even putting on new safety features. Now, with any off-road recreational vehicle, you are probably going to end up taking a tumble or scraping something up at some point or another. Luckily, OEM ATV parts are easy to come by, which means that you can get everything replaced and get yourself back on the road with minimal fuss or downtime. Like a motorcycle, the amount of value an ATV holds is going to depend on the make and model you choose. The cost of an ATV can range anywhere from $4k to $10k. How much you pay for a motorcycle will depend on you if you choose street, trail, dual purpose, or a racing/dirt bike. Generally, a street cruiser begins at around $5k. Smaller trail bikes come in at around $3k. A dual purpose will generally cost you $5k to $10k or more, depending on what sort of features you're looking for. When making up your mind, it might be best to just get out there and take one for a test ride so you can see for yourself just how much fun it can be.